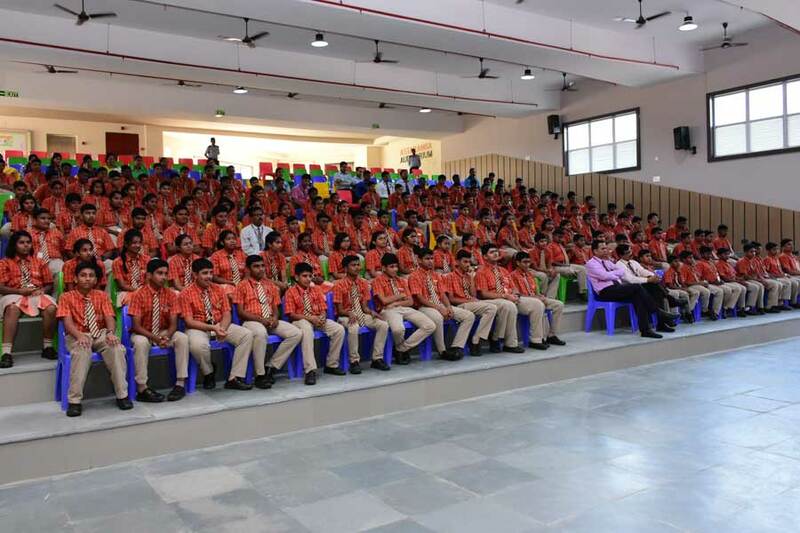 Tech-Wiz Club students of SAI International Residential School held a special session on the World Nature Day (WND) which is celebrated on October 3 every year. WND was first celebrated by the World Nature Organisation (WNO) which is and intergovernmental organization focused on protecting the environment. It was founded in 2010 and came into effect from 2014, it was founded by the African countries and countries surrounded by the Caribbean and the Pacific Ocean; headquartered in Geneva. 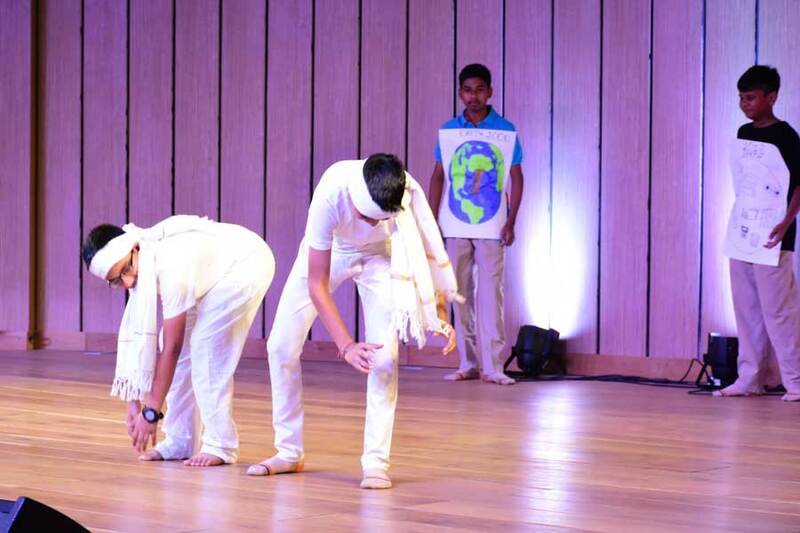 The club staged a meaningful play on the theme, leaving the audiences think on the grave issue. Pollution and climate change have become a universal problem that need to be addressed every now and then. WND holds activities as a reminder to the people about the deteriorating environment conditions. 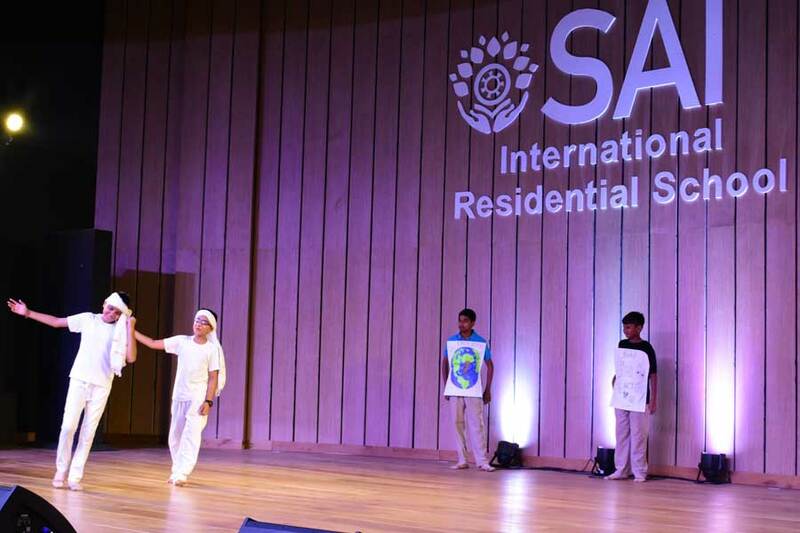 Students of SIRS are blessed to be living in an environment that is green and healthy away from the city’s hustle-bustle and pollution and they are doing their bit to keep their surroundings clean and appealing to the people to do the same.